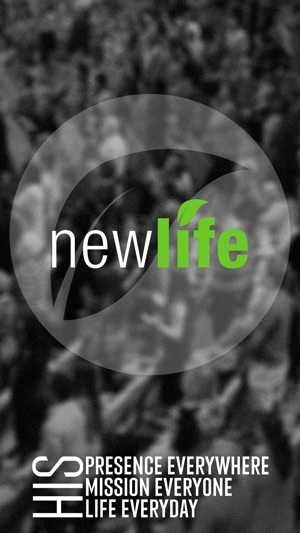 Welcome to the official app of New Life Christian Fellowship in Jacksonville, FL. 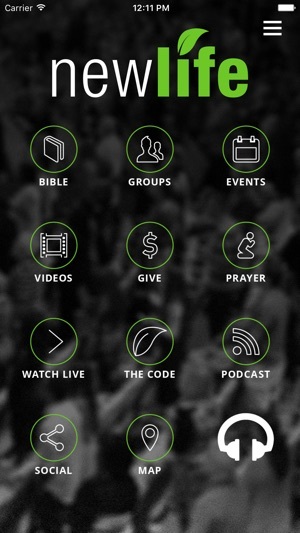 Enjoy easy one-stop access to worship, sermons, and events at New Life. -Stream services live and view archived messages. -View our calendar of events quickly. New Life Christian Fellowship, Inc.